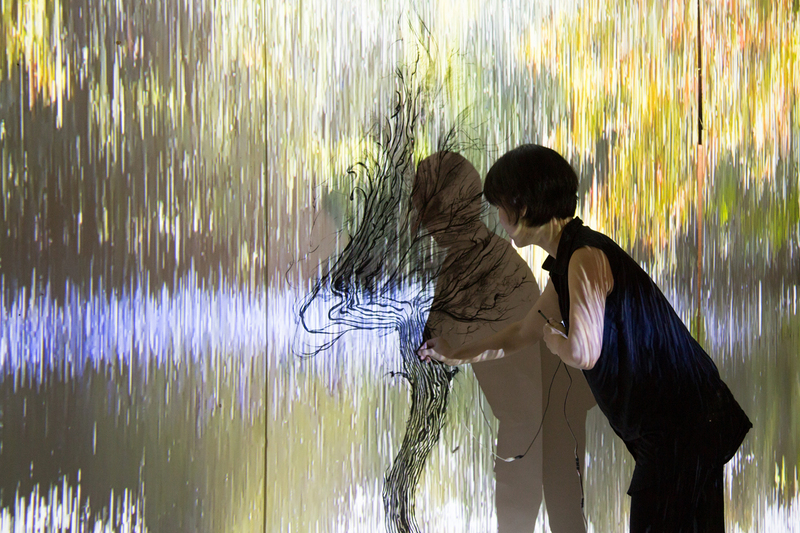 Jayoung Chung | I-Park Foundation, Inc.
Jayoung Chung is a multi- and inter-disciplinary artist from South Korea who combines traditional art with modern technology. By investigating the relationship between man and nature, she finds, within the natural world, a means to narrate human stories. 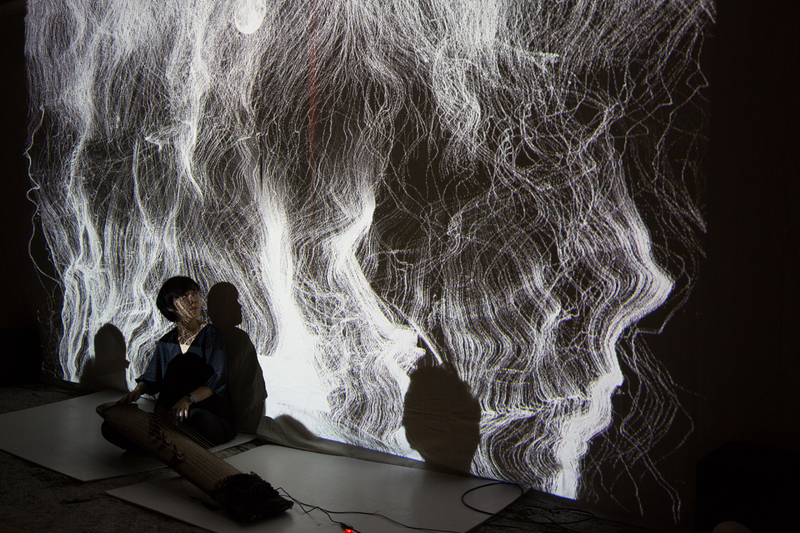 Her work is based on the symbiosis of art and technology, using her awareness of the natural world as a gateway to explore East Asian philosophy. 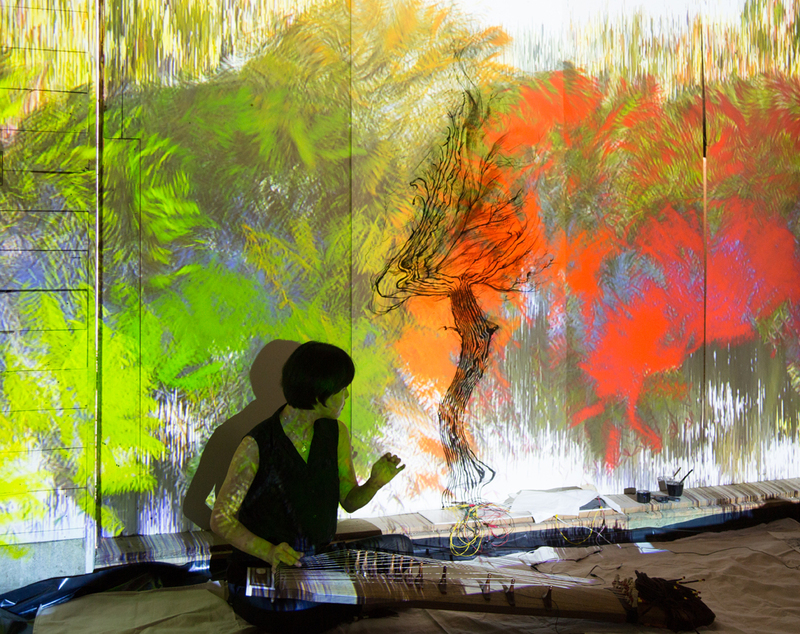 As a visual artist, musician, animator, filmmaker and storyteller, her work utilizes various forms of media including performance, film, computer graphics, sound and movement. 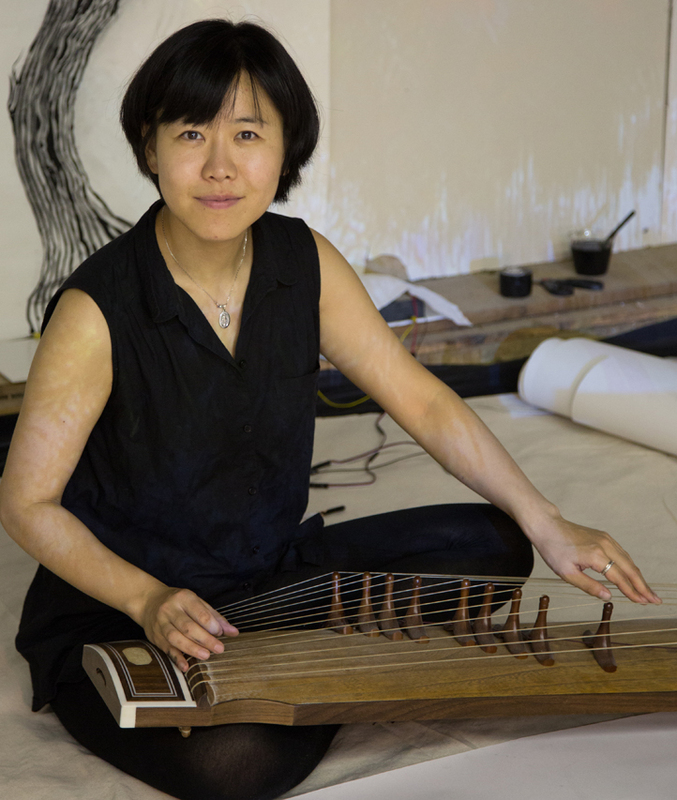 In order to combine nature, people and storytelling in her art, she turns to technology and, by utilizing a computer program, the Gayageum, and composing images and painting dances, she is able to tell a story. A graduate of both Seoul National University and Ewha Woman’s University in South Korea, Chung is has a Master of Professional Studies (M.P.S.) from Interactive Telecommunications Program (ITP) at the Tisch School of Arts, New York University. In New York, she has exhibited at the IAC Building, La Mama Gallery, Glasslands Gallery, The Red Room, Culturehub and Issue Project Room in addition to the New Media Festival, Seoul Arts Center and HCI Design Conference in Korea, and the Dot Mov Festival in Sapporo, Japan. She also participated in the “River to River Festival” in 2012 and her work appears in the Korean Film Archive. In 2013, she was the Moving Image Director at the Special Olympics Winter Games Opening Ceremony. In addition to I-Park, she has been awarded residencies at Swing Space at the Lower Manhattan Cultural Council, Culturehub, and AHL. For more information about Chung and her works, please visit her website at www.jayoungchung.com.